Can your betting selections on horse racing improve your skills in other areas of entertainment and gambling? Betting on horses is a tricky endeavour and to ensure your EV always flows in the right direction you have to study a range of variables. In fact, throughout the sport of horse racing there are always variables to consider on both sides of the divide. Owners and trainers often have to weigh up the calibre of the competition, the state of a course and the entrance fees before entering a horse into a race. For example, in our breakdown of National Hunt Racings fees, Wetherbys outlined how the big five races take approximately 0.5% of the total prize pool in entry fees. 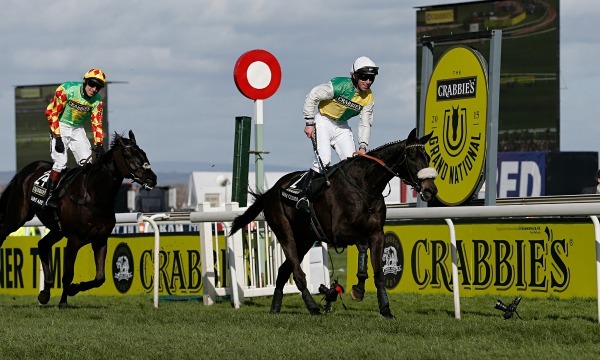 The low entrance fee for a leading National Hunt race such as the Crabbies Grand National (first run in 1839) means that the top trainers are more likely to line up their best runners and that translates into races stacked with talent. 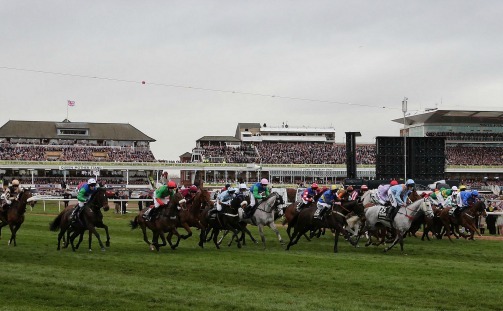 Although you might not have to worry about the money an owner has to pay to allow their horse to run the 4 miles, 3½ furlongs course at Aintree, it is something that impinges on your overall strategy. Races stacked with talent are often harder to pick because the margins between defeat and victory are slim. While this does mean you can find some fantastic odds among the 40 runners that line up, the fact that the race is so affordable, lucrative and prestigious means that picking a winner isn't easy. However, much like a game of roulette, there are ways around the problem. 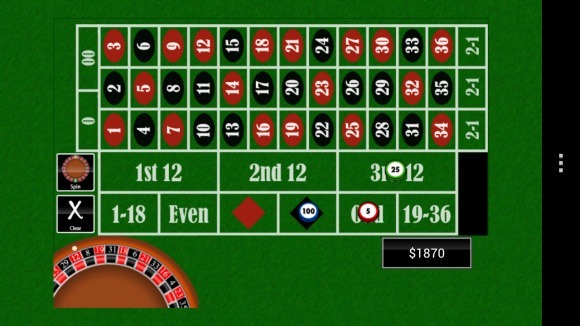 When you size up a standard European roulette board, you'll find 37 different numbers to bet on. Ranging from 0 to 36 (on double zero roulette games commonly found in North America there will be 38 numbers), these rules of the game allow you to earn as much as 35:1 on your money when you make what's known as a "straight up" bet. If you have any race betting experience at all, you'll know that picking winning betting selections out of that many options isn't easy. Yes, the race offers great potential returns, but it also offers greater risk in the mathematical sense. However, when you study roulette's other possible betting selections, you'll see that it's possible to make bets such as splits, streets, dozens and even/odd. Similar to each way bets in the racing world that allow you to cover more than one outcome, roulette bets such as dozens and streets are a great way to lower your risk and increase your overall expectation of a return. For example, the winning probability for a column bet is 32.43% with a standard deviation of 1.3945. The payout for a winning dozen roulette bet is 2:1 (or 33.33%), so you can see that the discrepancy between your payout and actual odds of winning are extremely small. So what's the point here? Underneath every decision you make in the gambling world are numbers and stats. As a horse racing expert you'll constantly be sizing up the odds for every runner, rider and race and this is something you can take into the roulette world and thrive. Back when Prince Khalid Abdullah of Juddmonte Farms' Frankel (pictured above) ruled the racing world, it was easy to pick a winner. After he was foaled in 2008 and broke onto the racing scene in 2010 by winning all four of his races that year, the Sir Henry Cecil-trained horse quickly became a favourite with the bookies and his odds were always extremely short. 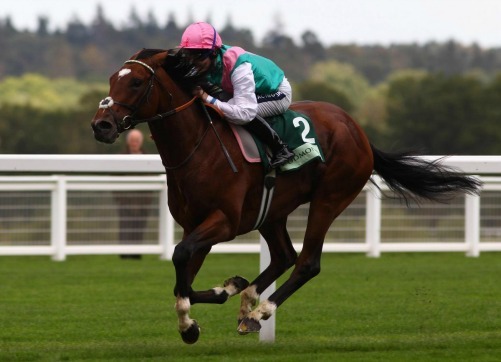 However, barring a once-in-a-lifetime horse like Frankel, sizing up the odds requires a variety of skills. After assessing the odds of a horse you then have to look at the competition, the stables and trainers involved in the race (is it an elite outfit like Godolphin or an independent?) before looking at the condition of the course and the movement of the betting lines throughout the day to find the best betting selections. This process is no different to picking the perfect number on the roulette wheel. After looking through the options you need to first assess the amount you're willing to wager, the amount you wish to earn and then the chances of that bet coming in. If you're someone who has a conservative betting style, i.e. someone who would bet on Frankel (or any heavy favourite), then the even money bets such as red/black are the way to go.These bettting selections have an expectation of 48.64% and, while the payout is only 1:1, they have the greatest long-term expectation in an overall sense. However, if you're someone who is more likely to bet on a 9/1, middle-of-the-pack horse after receiving a tip that its chances of winnings are greater than 12% (the odds against a 9/1 runner are equivalent to an 11.1% chance of that horse winning), then it's a +EV wager. Although this bet has a smaller chance of succeeding than an even money favourite, the returns will be greater. This is the same as choosing a corner bet with an 8:1 return at the roulette table. The odds of hitting one of the four chosen numbers is 10.81%, so you can see that the chances of hitting a winner are dramatically less than the even money propositions. However, the returns are eight times higher. Breaking down the numbers in this way is something you'll naturally do as a horse racing fan but also something you can use to your advantage at the roulette table. By running through the numbers, assessing the dynamics of the table and weighing up your risk/reward ratio, you should be able to find the perfect betting selections with the greatest long-term expectation.